"Adams took songs that, due to their popularity, belong to the world and made them his own." "While it may scream vanity project, the pair do have history, with Swift revealing that they’ve previously written together. Adams, to his credit, also seems like a genuine fan ... so the reasons behind it seem genuine ..."
"What happens when an indie stalwart meets a pop princess? A little magic, maybe ... brings two divergent artists together in smart, unexpected ways and somehow manages to reveal the best of both of them. A-." 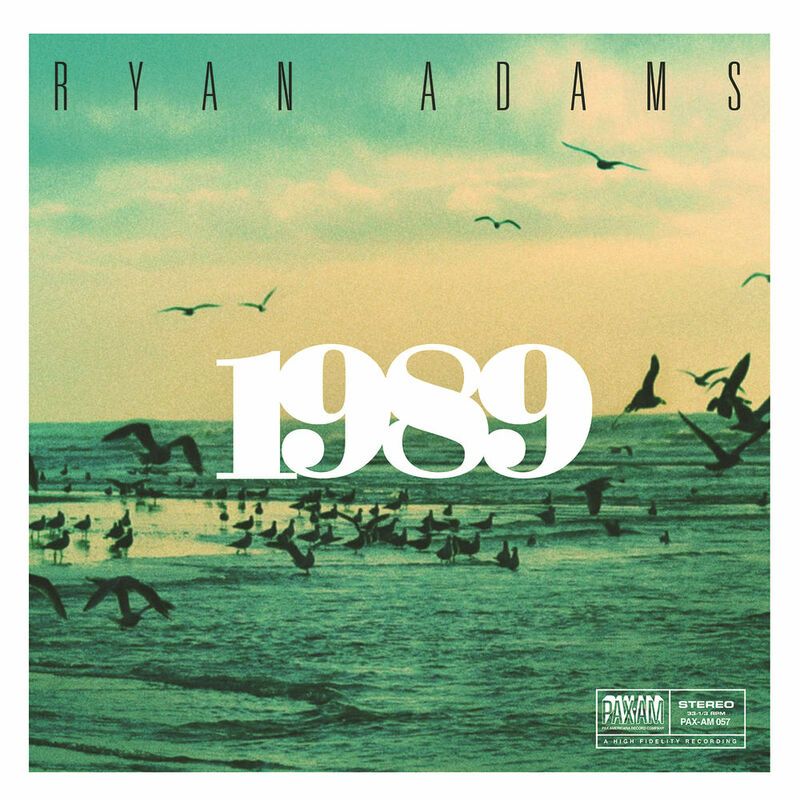 With this album, Ryan Adams shares what started as a private project, never intended to be released. During a period of post-tour boredom, he reimagined Taylor Swift's mega-success 1989 in his own style and recorded the entire album in the same order as Swift's original. Swift loved the final results; encouraged by friends, Adams decided to release his cover/tribute, which he calls a "parallel universe." "I was listening to (1989) and thinking, 'I hear more.' Not that there was anything missing. I would just think about the sentiments in the songs and the configurations. It wasn't like I wanted to change them because they needed changing. But I knew that if I sang them from my perspective and in my voice, they would transform."